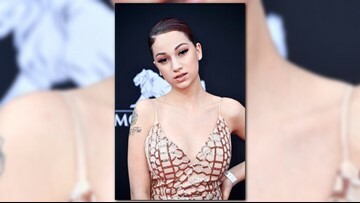 Remember the ‘Cash me Ousside’ girl from the Dr. Phil show? 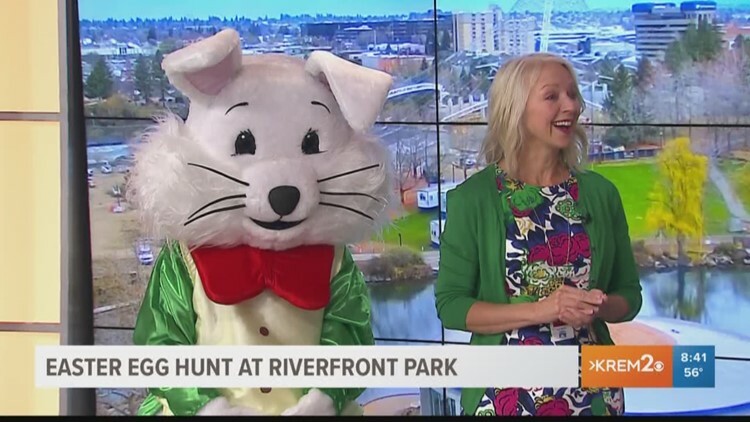 She was scheduled to stop at the Knitting Factory on the Yung & Rich Tour. 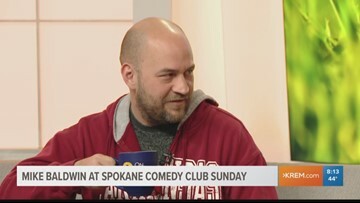 KREM's Jen York and Brittany Bailey chat with comedian Mike Baldwin about his upcoming shows at Spokane Comedy Club. 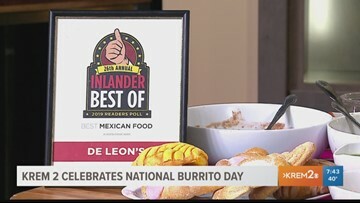 Sergio from De Leon's Taco & Bar stopped by to help KREM's Brittany Bailey celebrate National Burrito Day. 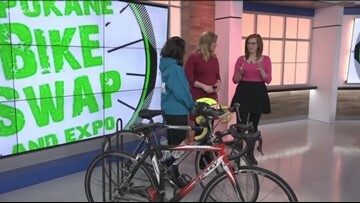 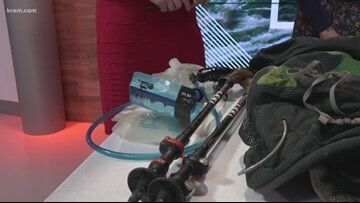 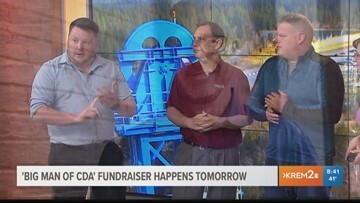 KREM's Brittany Bailey and Jen York chat with avid hikers Bob Turner and Gretchen Matt about the upcoming Inland Northwest Winter "Ruck" Clinic. 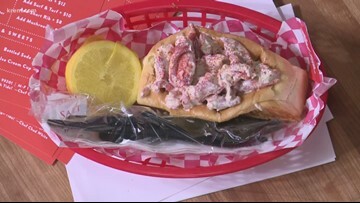 The show will focus on Michelle Visage’s journey to save the universe with help from her fellow intergalactic queens. 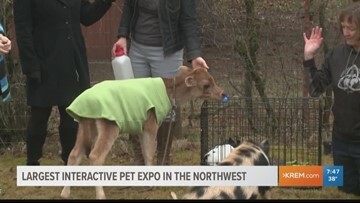 KREM's Brittany Bailey visits with Brooklyn Robinson from SCRAPS and Cheri Scandalis from Higher Ground Animal Sanctuary about the upcoming Pet Expo at the Spokane County Fairgrounds and Expo Center. 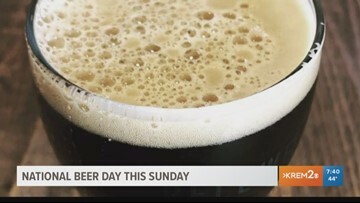 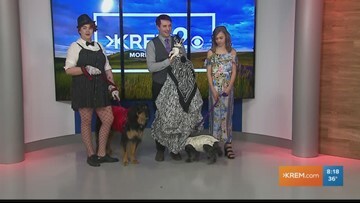 Wendy Jordan sits down with KREM's Taylor Viydo and Jen York to talk about the upcoming fashion show and benefit for the Spokane Humane Society.